The RNA’s Outstanding Achievement Award for 2019 will be presented to Liz Fielding at the Romantic Novel Award ceremony on 4th March 2019. 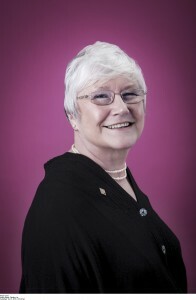 Liz Fielding has had a phenomenal eight nominations for the RITA awards, winning twice, first with The Best Man and the Bridesmaid in 2001 (Best Traditional Romance) and then with The Marriage Miracle in 2006 (Best Short Contemporary Romance). Fielding has also been nominated for the RoNA Rose Award five times, winning the award in 2005 for A Family of His Own. Liz met her husband while working in Zambia. They travelled a great deal, first in Qatar, then Botswana, Kenya, the UAE and Bahrain, which provided inspiration for her sheikh books. After the arrival of their family they settled in Liz’s home town of Maidenhead, before moving to Wales, Wiltshire and most recently, West Sussex. Liz started writing when her children were small, short stories and picture stories for Twinkle and Listen With Mother. 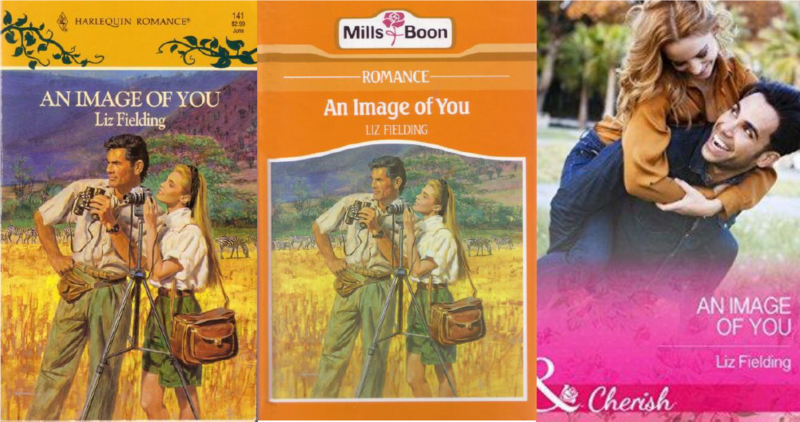 Her first romance, An Image of You, published in 1992, was set in Tsavo West in Kenya, where she and her husband had spent many happy weekends on safari. The novel was plucked from the slush pile by Pamela Mann from Mills & Boon because the feisty heroine made her laugh. Emotion touched with humour has been the hallmark of Liz’s work ever since, leading to over 15 million sales worldwide. Her books are published by Harlequin in North America and by Mills & Boon in the UK, and have been published in over 30 overseas markets and 27 different languages. Liz has always been an early adopter of technology and was the first Mills & Boon author to have her own website. She has now written 69 titles for Mills & Boon, a further four titles for Scarlet and Tule and three self-published titles, including her own Little Book of Writing Romance to help other writers get started. She lives in West Sussex, and when she’s not writing, she enjoys spending time with her grandchildren and messing about in her garden. She is also a member of the WI and a book club run by local independent book shop. The full shortlists for the Romantic Novel Awards 2019 are here, and you can purchase tickets for the event here.